LANSING – Michigan Celebrates Small Business has named more than 60 businesses, including the 2017 Michigan 50 Companies To Watch, to this year’s crop of growing companies. Winners will receive their awards May 4 at the Thirteenth Annual Michigan Celebrates Small Business Awards dinner. Awardees, guests and small business supporters will gather for an evening to highlight the importance of small businesses in Michigan and to acknowledge sixty companies that are creating jobs and growing. The awards gala will be held at the Lansing Center. The awards program will occur during National Small Business Week, April 30 – May 6, drawing extra attention to Michigan’s role in stimulating the national and global economy. 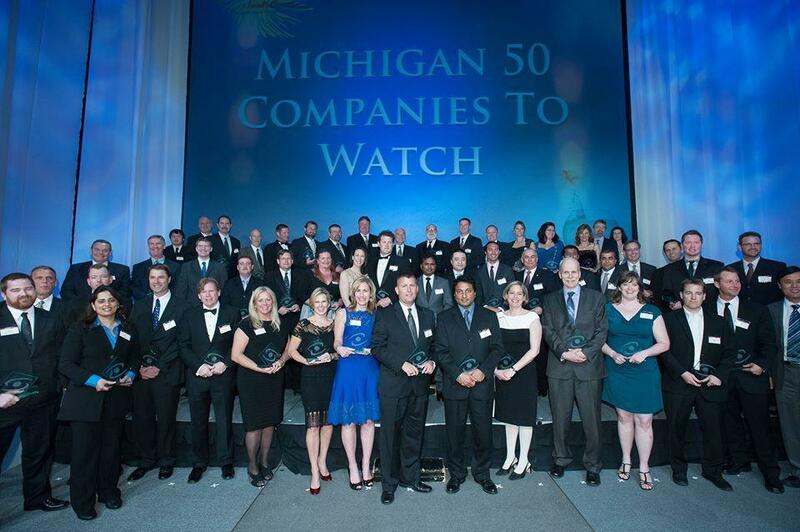 Companies nominated for the “Michigan 50 Companies to Watch” list must be second-stage companies, defined as having six to 99 full-time-equivalent employees and generating $750,000 to $50 million in annual revenue or working capital from investors or grants. In addition, the companies must be privately held and headquartered in Michigan. Tickets are available for $135 per person or attendees can reserve a table of eight for $900. Tickets can be purchased online at www.MichiganCelebrates.biz. Now in its thirteenth year, Michigan Celebrates Small Business has a strong network of over 600 awardee alumni. To celebrate the continued success of past award winners Michigan Celebrates Small Business will be presenting two new awards. The Strategically Focused Award and Most Engaged Workplace Award will be announced soon and will be awarded at the gala. Michigan Celebrates Small Business is a partnership of the Michigan Small Business Development Center (Michigan SBDC), Michigan Economic Development Corporation (MEDC), the Edward Lowe Foundation, Small Business Association of Michigan, the U.S. Small Business Administration and the Michigan Business Network. MITechNews.Com is a media sponsor. The Michigan SBDC is the managing partner of Michigan Celebrates Small Business in 2017.